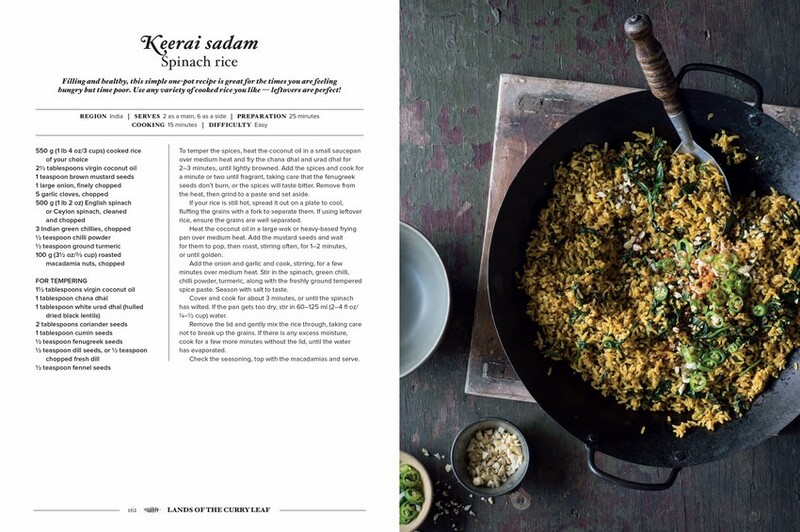 Acclaimed chef, author and TV presenter Peter Kuruvita shares over 100 vegetarian and vegan recipes that take us on a culinary journey of discovery through the subcontinent - from Bhutan, Nepal and Afghanistan to India, Pakistan, Bangladesh and his home country of Sri Lanka. 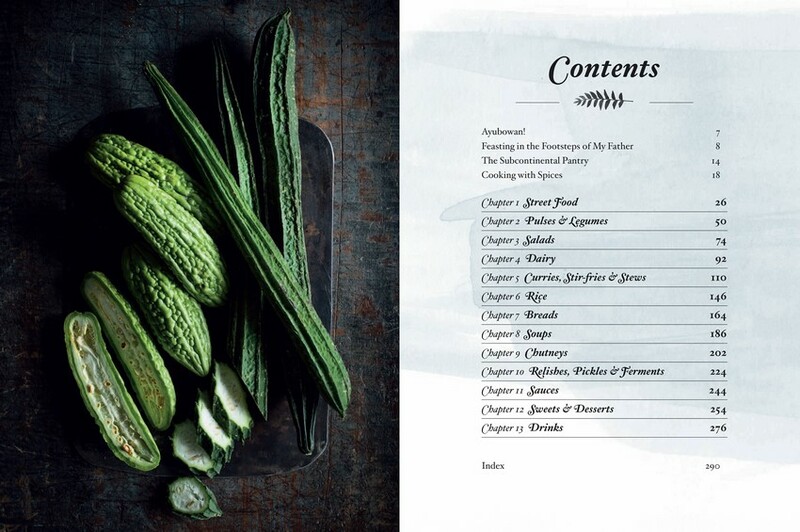 All the dishes in this deeply personal collection, spiced with the flavours of Peter's life and travels, reflect the diversity of the regions, their legendary hospitality, their energy and excitement, extraordinary landscapes and rich history. 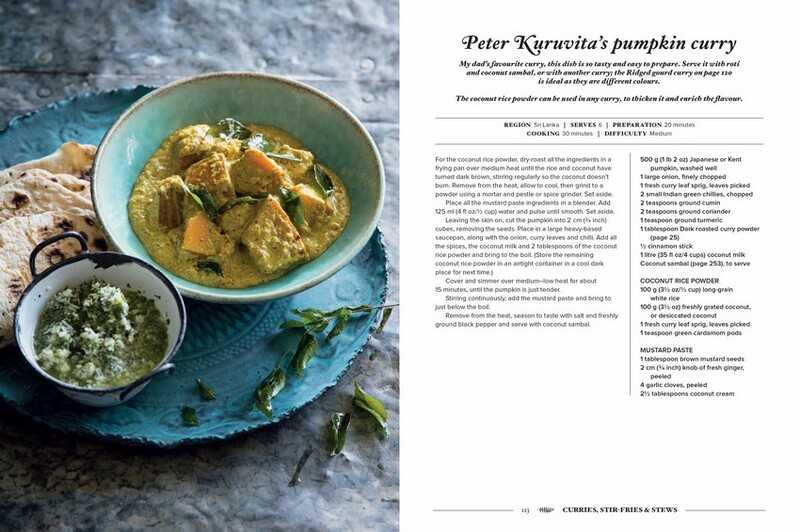 Peter explores a goldmine of plant-based flavours in recipes for street foods; pulses and legumes; salads; dairy-based dishes; curries, stir-fries and stews; rice; soups; chutneys; and sauces. 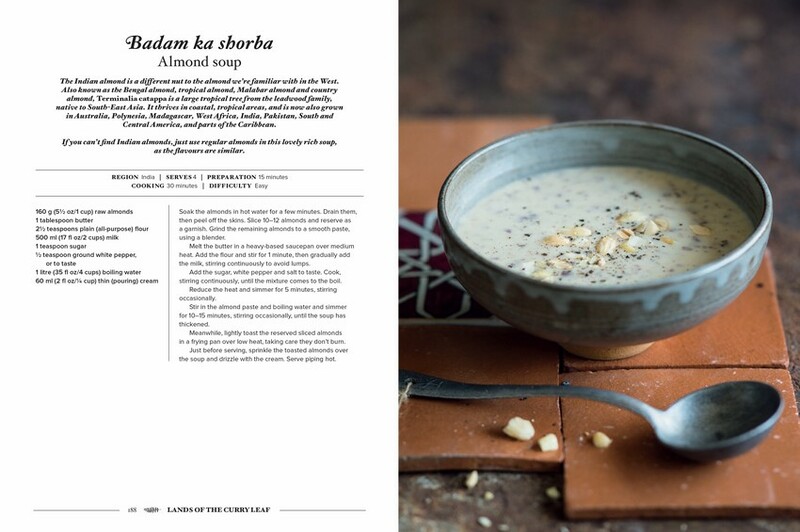 They are supported by detailed glossaries of ingredients, as well as advice on setting up a subcontinental pantry, tempering and blending spices, and adapting authentic regional cooking methods for the home kitchen. 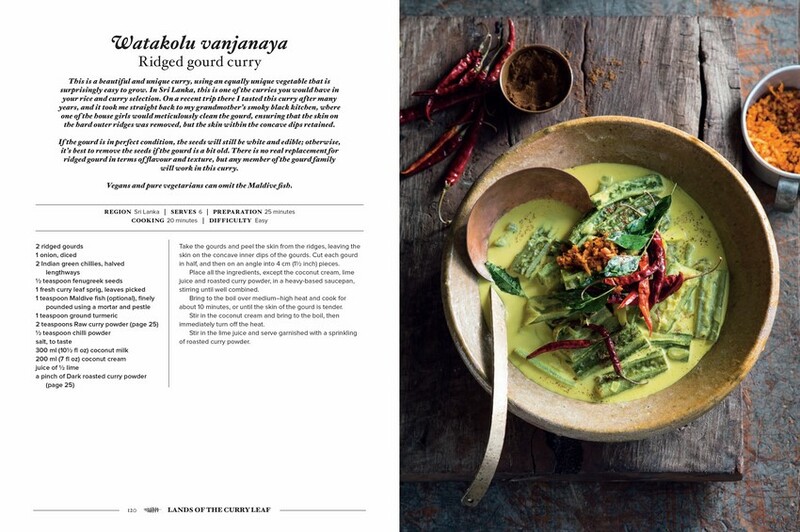 This book is a reflection of the changing dialogue about what we eat, as the world embraces the idea of a meal where flesh is not the main event. 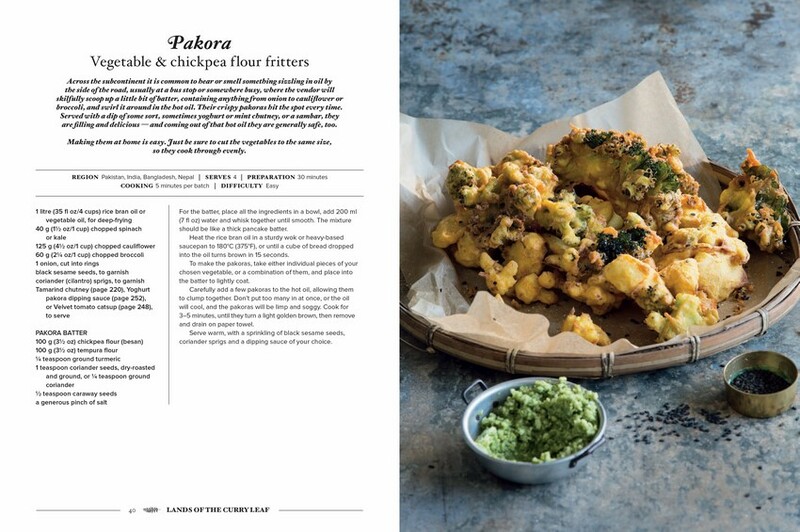 Lands of the Curry Leaf is a celebration of all things vegetable and their growing prominence at our tables. 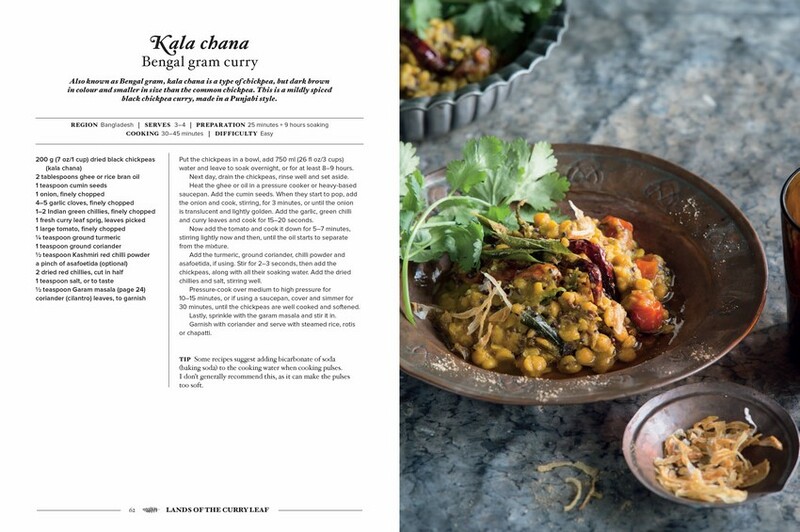 Showing that vegetables, grains and pulses can be culinary stars, Peter takes simple, honest, health-giving ingredients, adds a host of exciting spices, and transforms them into a complete and joyous meal. Born in London to an Austrian mother and Sri Lankan father, Peter Kuruvita spent much of his childhood in Sri Lanka before moving to Australia with his parents. Here he began his career as a chef, which has taken him from Sydney to prestigious restaurants in London, the USA, Fiji, the Hayman Islands and Bali. Home in Australia, Peter brings his signature style and focus on seafood to Noosa Beach House on the Sunshine Coast. Memories of an idyllic childhood spent in Sri Lanka inspired his first book, Serendip, published in 2009. 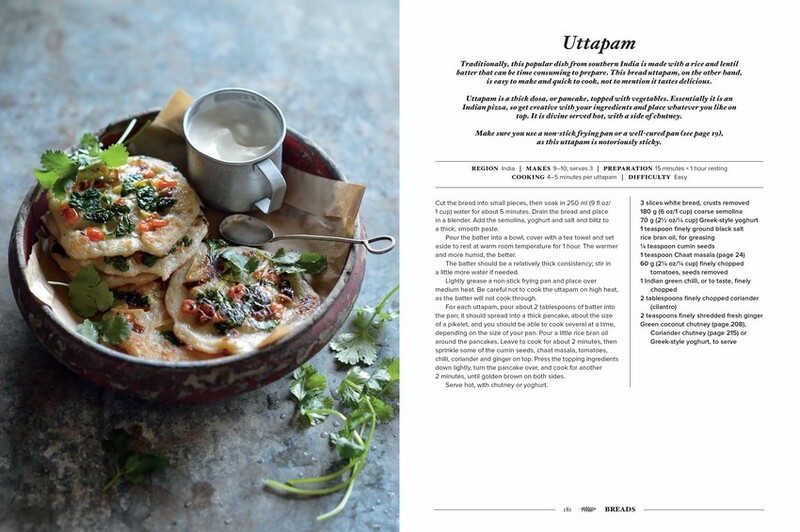 This was followed by Peter's first TV series, My Sri Lanka, and by three subsequent TV series: Island Feast, Mexican Fiesta and Peter Kuruvita's Coastal Kitchen. Peter has worked as an ambassador for Dilmah Tea for many years, and also hosts culinary tours of Sri Lanka for World Expeditions.